The Russian news outlet, Sputnik, reported what we might perceive here on Earth as an unsanitary occurrence that took place on the International Space Station over the past weekend. 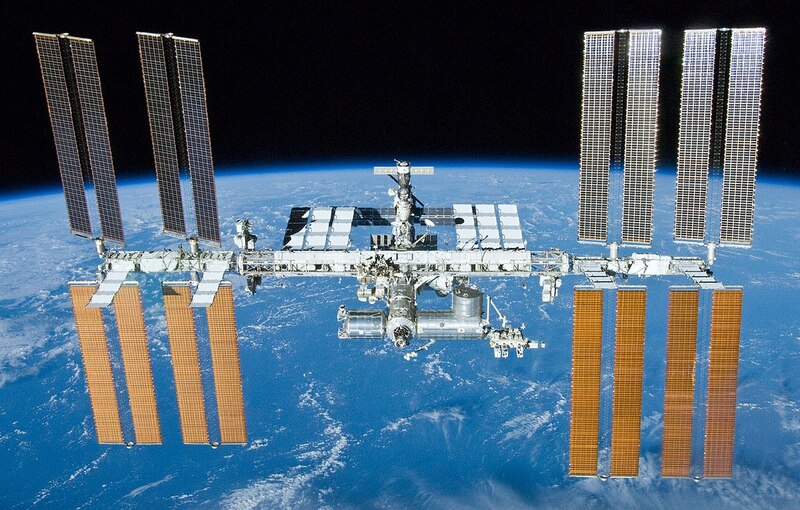 Over 10 liters of water leaked from the toilet at the U.S. segment of the ISS and had to be collected across the segment by the crew using towels, a source in the Russian space industry told Sputnik. A few months ago, the ISS crew spotted a minor air leak that was caused by a microfracture on a wall of the orbital module of the Soyuz MS-09. The hole was sealed by the crew on the same day, an investigation was conducted, and repairs were made. On December 11, Russian cosmonauts, Oleg Kononenko and Sergey Prokopyev, carried out a spacewalk to examine the hole at which time they sampled the sealer and the surface around the microfracture and sent the samples back to determine the cause of the hole. For an up-close-and-personal look at using a toilet in space, The European Space Agency put together this informative walkthrough. ESA astronaut Samantha Cristoforetti shows us how to use the most unglamorous but often asked-about part of living on the International Space Station. A fan creates suction to avoid smells and floating waste. Solid waste is stored and put in cargo ferries to burn up when the spacecraft leaves the Space Station. The astronaut urine is recycled – into drinking water.